Owner of TNT LTD. PRODUCTIONS. 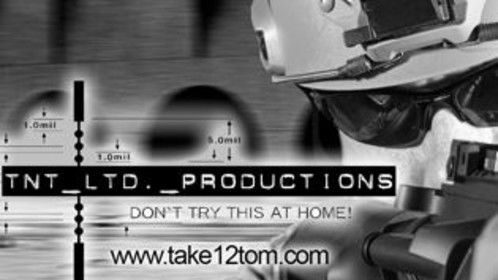 Viral videos, commercials, live event production. 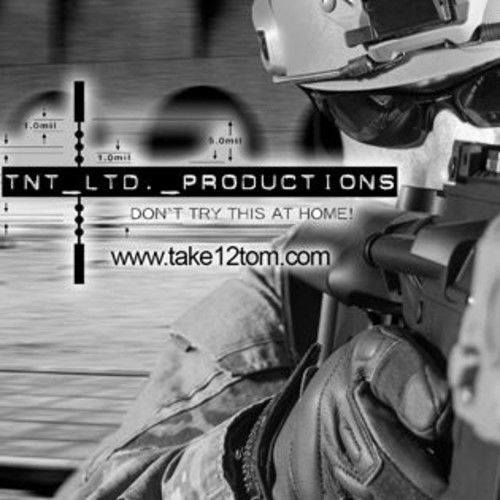 Also, the only military and law enforcement prop rental company in New England.